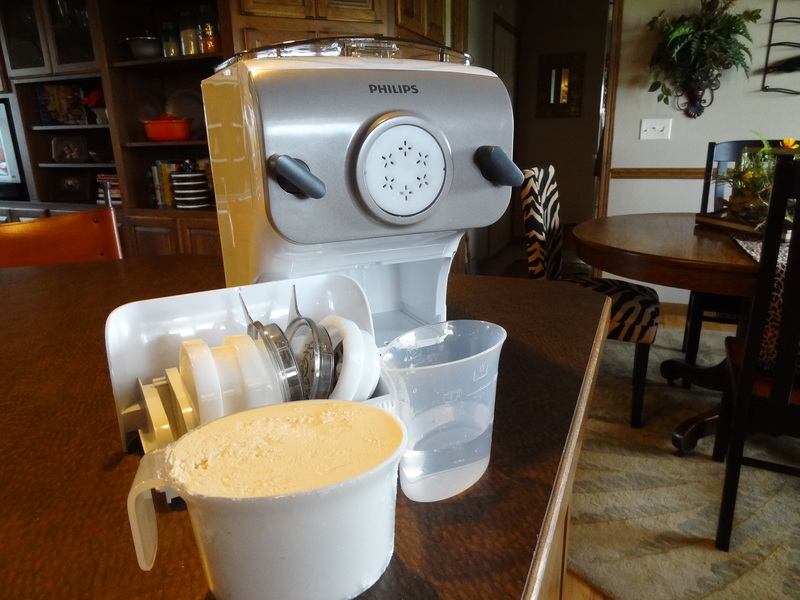 This is a recent purchase from Williams Sonoma and it is one of my favorite kitchen appliances. 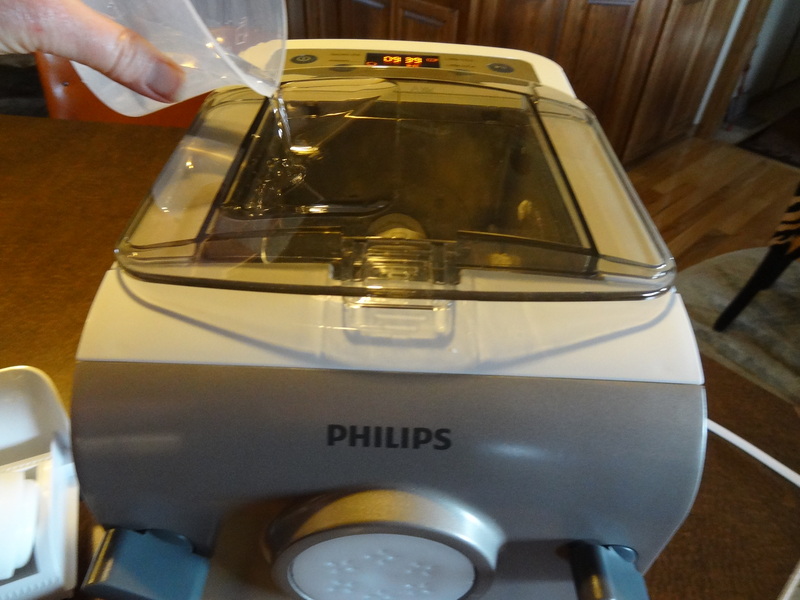 The Phillips Pasta Maker comes with 4 discs that make Penne, Spaghetti, Fettuccine, and Lasagna Noodles. 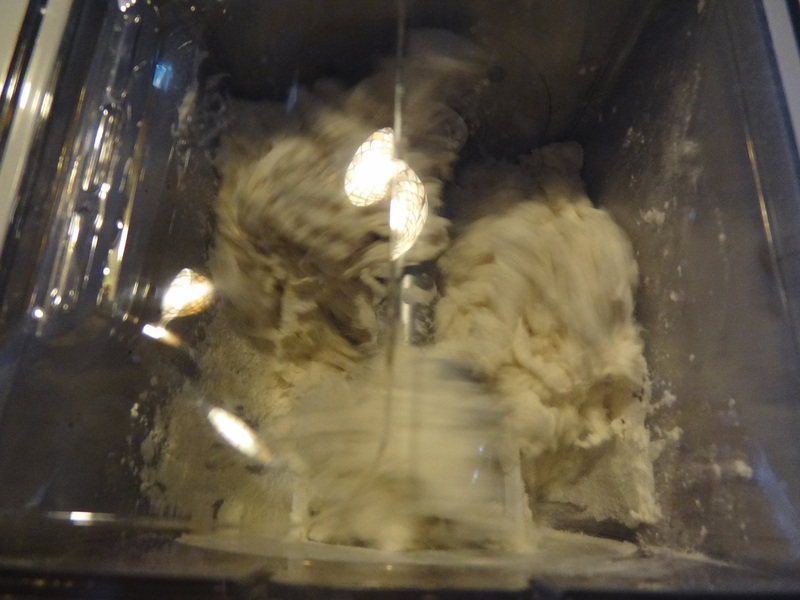 The recipe is so easy, 1 scoop of flour to 1/2 water. Even I can do it! 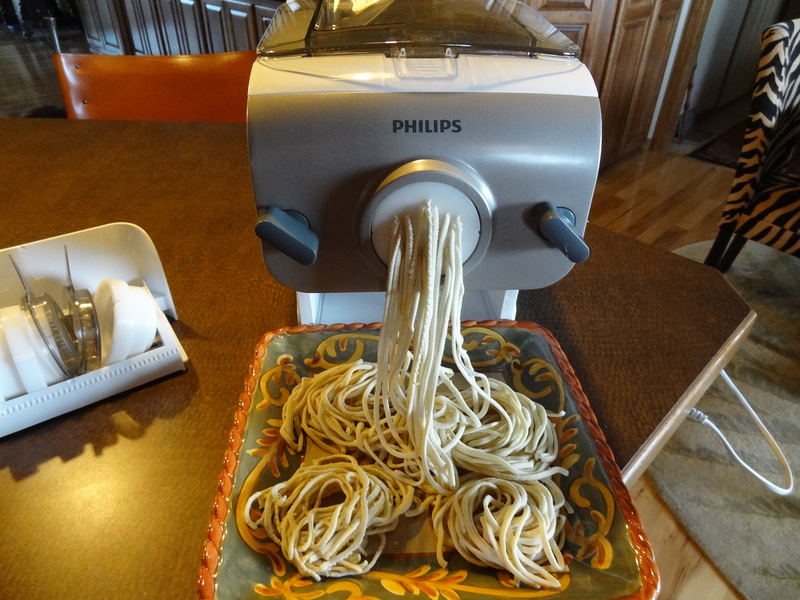 Then it extrudes the pasta, how easy is that? Fresh pasta cooks up faster than dried pasta, about 4 or 5 minutes. 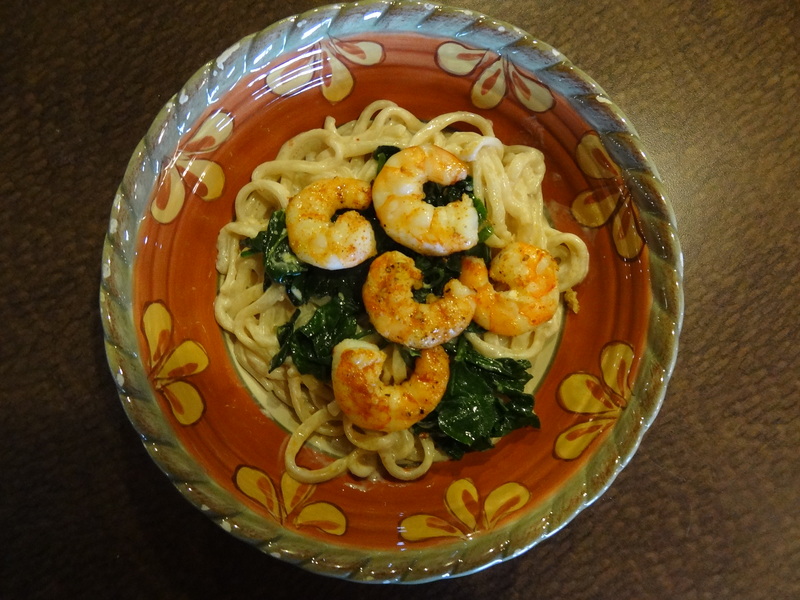 This entry was posted in Daily Happenings and tagged cooking, Kitchen Gadgets on April 2, 2015 by Debra Farmer. 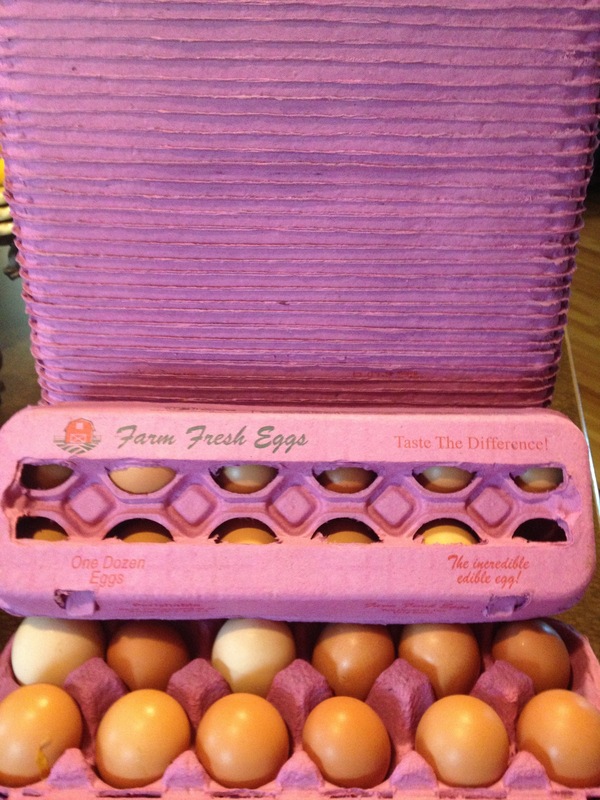 I found these adorable hot PINK egg cartons on the internet. Girls…get busy. This entry was posted in Daily Happenings and tagged Chickens, cooking on August 9, 2013 by Debra Farmer. Wylie is excited about the new Kubota diesel mower. We will have lots of mowing when it quits raining. Colorado peaches have finally arrived. It will be a short season due to a late frost in April. I bought 2 cases today. They are SO delicious!! It was a rather dreary, drizzly day. I decided to bake some cookies and these are one of my favorite cookies that my Grandma would make. The recipe is in her handwriting and I cherish it. I have quite a few of her recipes, she was a great cook, as are all the women in my family (and some of the men too!). ” Happy Birthday” to my Brother. Have a wonderful day. 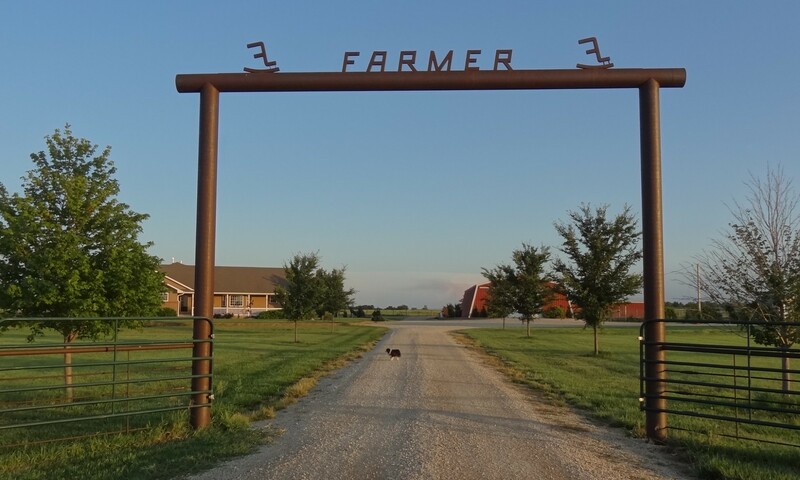 This entry was posted in Daily Happenings, On The Farm and tagged cooking, farm, flowers, Wylie on August 8, 2013 by Debra Farmer. Our neighbors chickens are really producing some beautiful eggs. I can’t wait for our hens to start laying. Some of these eggs are almost the size of goose eggs. Our chickens are 2 months and they will start laying at about 6 months. 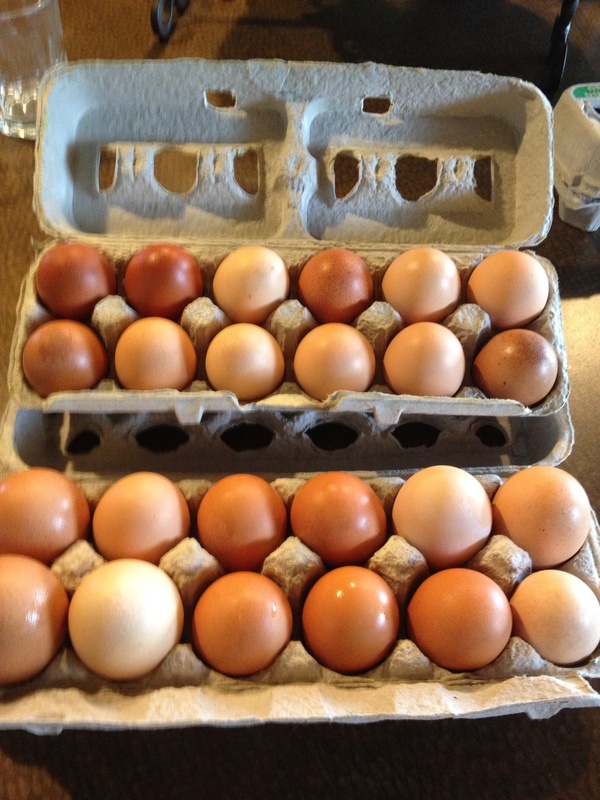 Love fresh eggs! 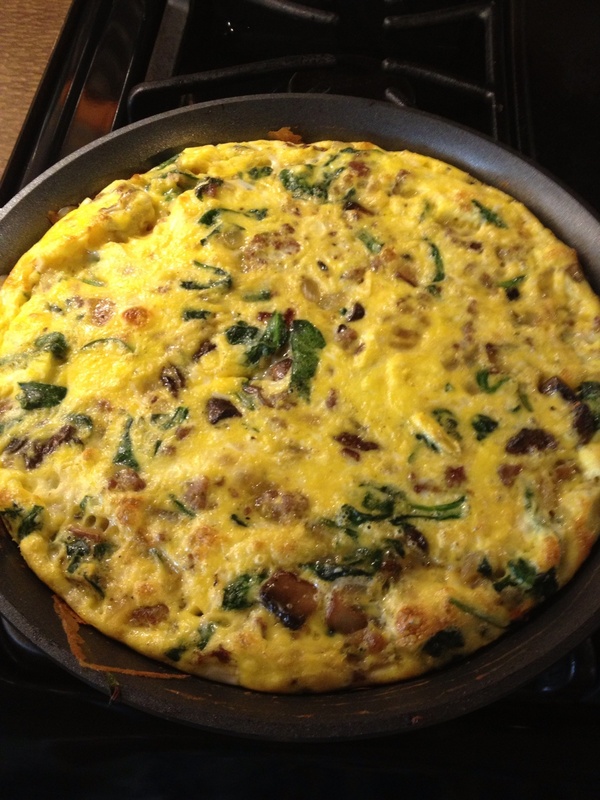 I used some of the eggs to make a spinach, onion, mushroom and cheese frittata. I also plan on making an angel food cake this weekend. 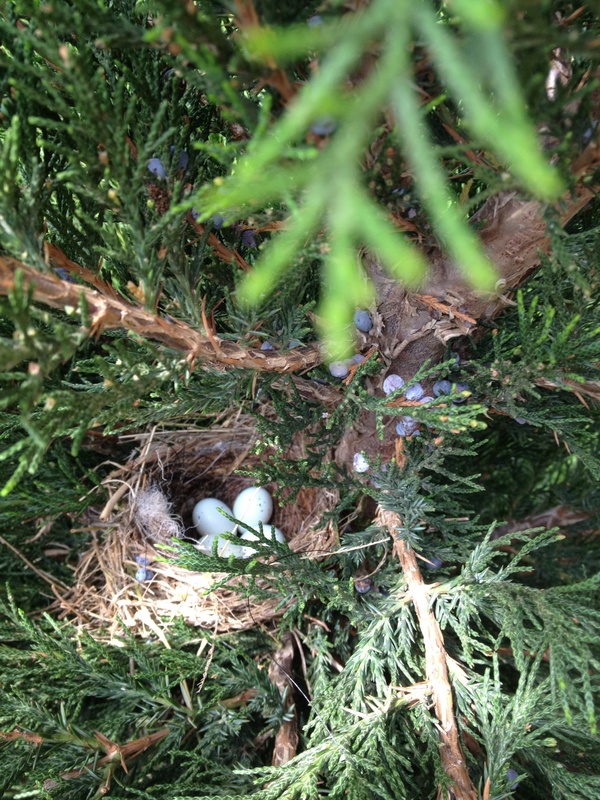 I have been watching a pair of House Finches building a nest in the evergreen just outside the window in the great room. How exciting to see that there are 4 eggs in it. The little chicks are really growing up! They are enjoying being out in their temporary yard. 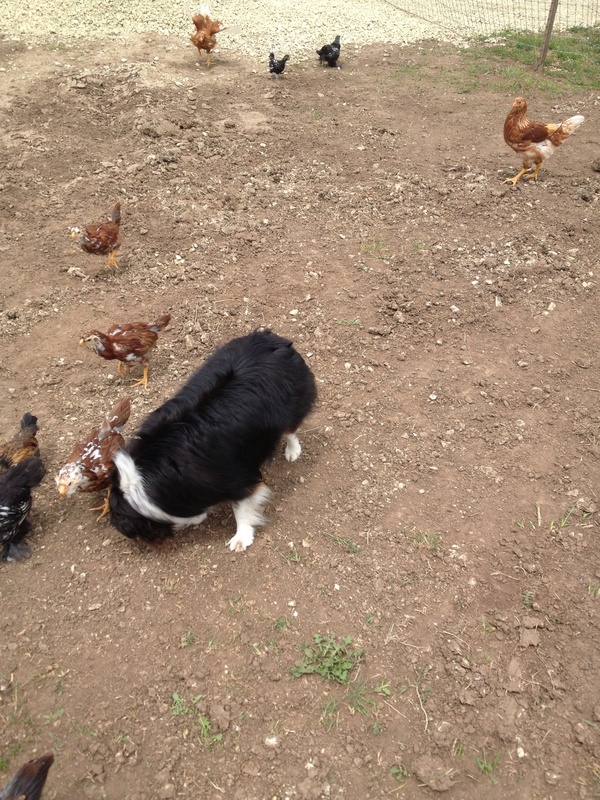 This entry was posted in Daily Happenings, On The Farm and tagged Chickens, cooking, Toy Australian Shepherd, Wylie on May 16, 2013 by Debra Farmer.